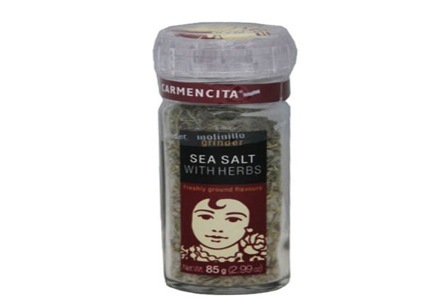 21 Gifts of Diva-licious Christmas: Gift 13 - Carmencita Sea Salt with Herbs! Have a friend who’s a little slow in the kitchen? Then you’ll want to pick up Carmencita Sea Salt with Herbs. The DivaGals got our first taste of this little gem at the Carmencita Paella Party inside New York City’s Institute of Culinary Education. This handy blend of sea salt, thyme, rosemary, oregano and marjoram can punch up any dish. So yes, your tastebuds will thank you the next time you’re invited over for a meal. 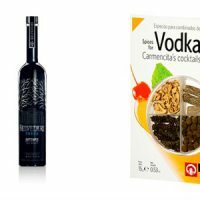 21 Gifts of Diva-licious Christmas: Gift 14 & 15 – Belvedere and Carmencita! 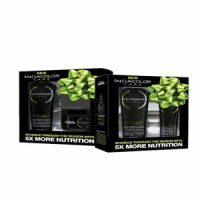 21 Gifts of Diva-licious Christmas: Gift 7 – INOAColor Care! 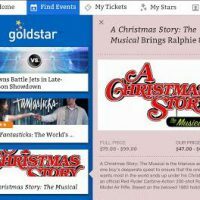 21 Gifts of Diva-licious Christmas: Gift 3 – Goldstar.com, The Gift of Entertainment!